Will You Become A Major Donor? The youth we serve not only come from broken homes, they are often victims of violence and abuse long before they enter the foster care system. They long for family, yet they have major bonding, attachment, and trust issues. Upon turning 18, most are unaware of the huge responsibilities that accompany their emancipation. 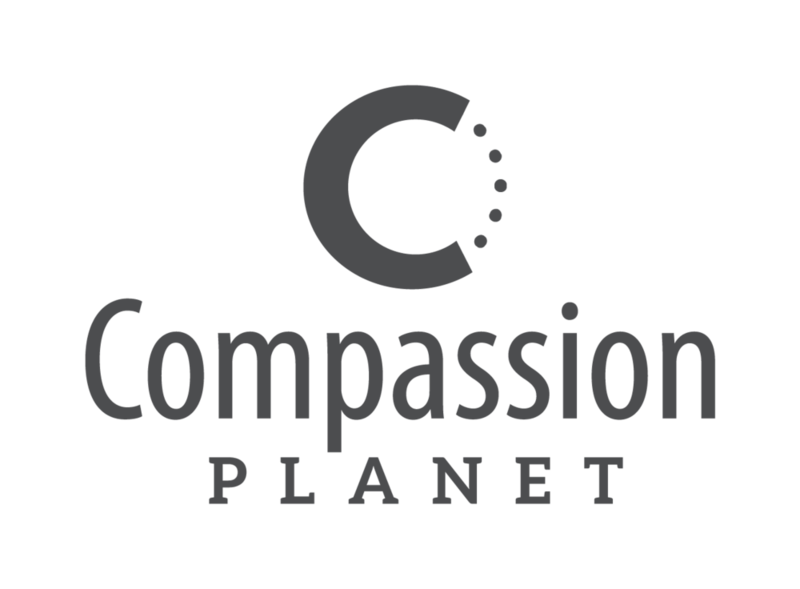 Compassion Planet is looking to raise funds for additional trainees. By agreeing to become an Annual Major Donor you will help offset these program costs and allow us to fulfill our mission! This is why Compassion Planet exists and it is what we do well!